True to the traditions of creativity of the Côte d’Azur, artists and craftspersons gladly share their talents in many towns and villages of the Alpes-Maritimes. The best known of these include Biot, Vallauris-Golfe-Juan, Tourrettes-sur-Loup, Cagnes-sur-Mer, La-Colle-sur-Loup and so on... Use your stay in Côte d’Azur to open the doors to their workshops, discover their works and specialities. Come and admire the creations and crafts of these golden-handed artists. 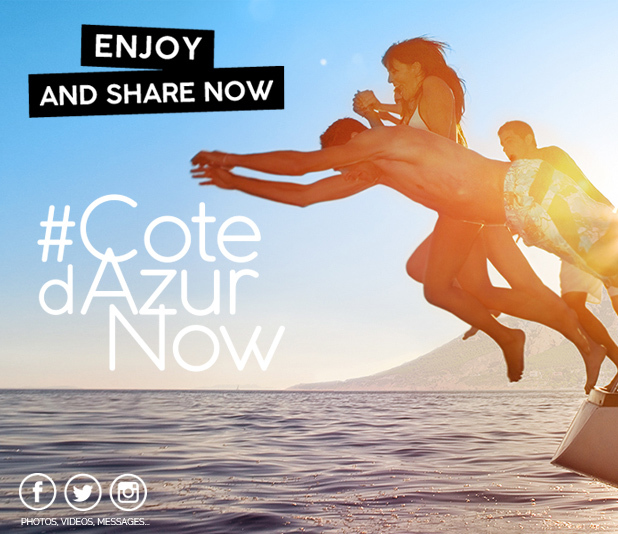 Use the Côte d’Azur Card and experience their passion and their creativity: master glass-makers, ceramic artists, perfume makers... and at the end of your stay return home with unique 'made in Côte d’Azur' products! Over a dozen free activities involving artistic crafts are included in the pass. For children, a personalised soft-toy making workshop at Opio, the mosaic workshop at Sospel, clay ceramic workshops at Vallauris Golfe-Juan or La Colle-sur-Loup. Visit the Verrerie de Biot glass workshops… the terra cotta and enamel workshop at Cagnes-sur-Mer the felt-making workshop at La Brigue. Not forgetting the 'art of perfume' workshops at Grasse, or the craft-made gourmet food and produce!